This is important for people to understand. I welcome a wedding photo list and often tell people if they feel the need to make one then by all means do. It is normal for a couple to want a few additional shots of certain family members or friends. However don?t overthink here If you decide you want a million set up shots of cousins,aunts and in laws then you can miss out big time on those lovely candid moments of what’s actually going on around you. I am always going to get mum and dad and of course the family members these are important photos and any good photographer will know they should be included in your wedding photos. I have my own style and way of working and I would love to think this is the reason you have chosen me to shoot your big day. 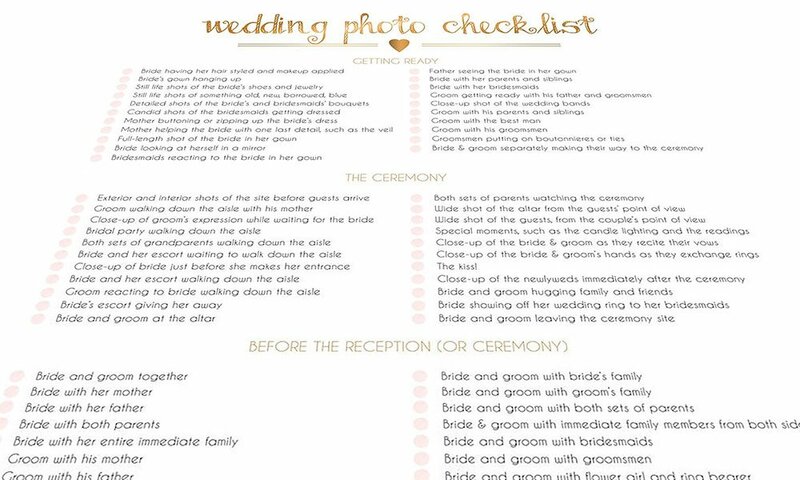 It is impossible for me to do this if you try and dictate your entire wedding day with a wedding photo checklist. Every wedding day is different, everyone has their own style, ideas and attitude and if you can try and relax your own personalities will come through on the day. I am going to capture all your little personal details, your bridal party the families and so much more. Remember the best photos will be the ones you won’t have even thought about . I am there to be creative to tell a story to make it yours and give you some beautiful memories to look back on. Below is a general guideline of photos to expect, again you might be happy to have less of the images listed below which is absolutely fine. Make your wedding your own and try not to feel you need to replicate other people wedding images. We can make a better one. A prosecco toast, I hope! If the boys are getting ready at the same venue I can include the following or I will grab them before they go into the church. fixing a tie, putting on a jacket or struggling with a cufflink! A quick stop to pose for all the guests who will be getting in my way grab a shot of you before you walk down the aisle! Then hopefully they will keep their phones out of view so I can get you walking out. Confetti or rice shot which is lovely although you need to check with the church/venue first as a lot of places don’t allow it! Any additional family photos you can let me know on the day or let a member of your bridal party grab them for a photo. Its good to have help and to let people know to hang around. Please don?t try to replicate everything you see or like in magazines or other publications. I need my time with you to work at getting lots of shots of you as a newlywed couple and group shots with your bridal party. It is terribly frustrating standing around, wasting time, watching people getting stressed trying to find a specific person for a photo. If you give me lists for specific group shots you need to make sure that those people know in advance that they will need to be available and not to wander off. By all means please tell me what you like, your ideas, and what you love or hate, I am there for you and want to give you happy memories and wonderful photographs.